I felt like this needed to have it's own post. Yes, it is going to be quoted word for word and I want to hear your thoughts on it. This is an article taken from http://abcnews.go.com/Health/freezing-hunger-nerve-weight-loss/story?id=53912867. "Weight loss can sometimes seem impossible because even after hard-won success, the pounds can creep back. Prologo recently conducted a trial that looked deeper into the issue, targeting the 'hunger nerve' and its possible connection to one's ability to lose weight and keep it off. The 'hunger nerve' -- also known as the posterior vagal trunk -- is a branch of the larger vagus nerve that works on the heart, lungs and GI system. When your stomach is empty, the nerve signals your brain that you're hungry. For a small study based at Emory University School of Medicine, Porlogo and researchers tried a minor surgical procedure on the study's participants where a probe was inserted into the patient’s back, freezing the nerve for two minutes, with the guidance of live images from a CT scan. By freezing the nerve, the hunger signal was shut down. The experiment was meant solely to test the safety of the procedure, and the team ran the study on only 10 people. All were overweight, between the ages of 27 to 66 and had body mass indexes (BMIs) ranging from 30 and 37 (those stretch from 'moderately' to 'severely' obese). Eight of the 10 participants were women. At the end of the procedure, the probe was removed and a small bandage was applied to the skin, with patients going home the same day." STOCK PHOTO/Getty Images. Stock photo of a person using a scale to weigh themselves. "The researchers saw the patients again seven, 45 and 90 days after the procedure. Because it was a phase 1 trial, primarily looking for negative side effects, the technical success rate was 100 percent, there were no procedure-related complications and no adverse events on which to follow up. 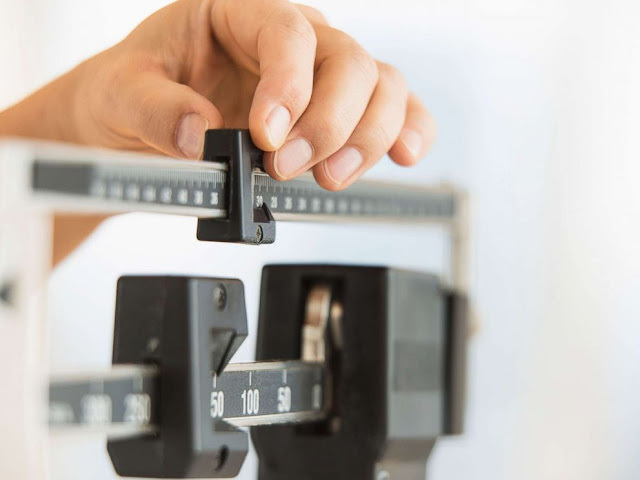 Though they weren't really looking at weight effects at this stage, patients said they had a decreased appetite at each clinic appointment, and there was an average weight loss of 3.6 percent. Additionally, all of the participants' BMI numbers came down about 13.9 percent. There was no mention of how long any effects on the nerve might last. 'I had struggled with weight since my 6-year-old was born ... and I’m constantly rebounding [with various weight-loss programs],' Prologo’s first patient, Melissa, said in the news release video. Ten other patients also had the procedure but the researchers have yet to analyze the results. The next goal for the research team is to enroll people in a phase 2 study so they can have a control group for comparing possible results. This study was presented at the Society for Interventional Radiology Conference this week in Los Angeles, and has not been published in a peer-reviewed medical journal. It is far from proven that freezing the nerve will result in permanent weight loss but if it does, it could have a profound effect on the lives of those who have struggled to maintain a healthy weight. Najibah Rehman, MD, with a Master of Public Health, is a third-year preventive medicine resident at the University of Michigan in Ann Arbor, working in the ABC News Medical Unit." 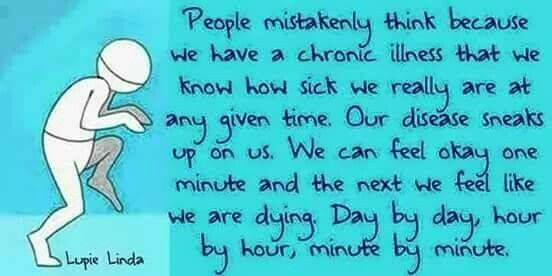 As a person suffering with Gastroparesis, who have had over 42 friends die in the past year, this really angers me. 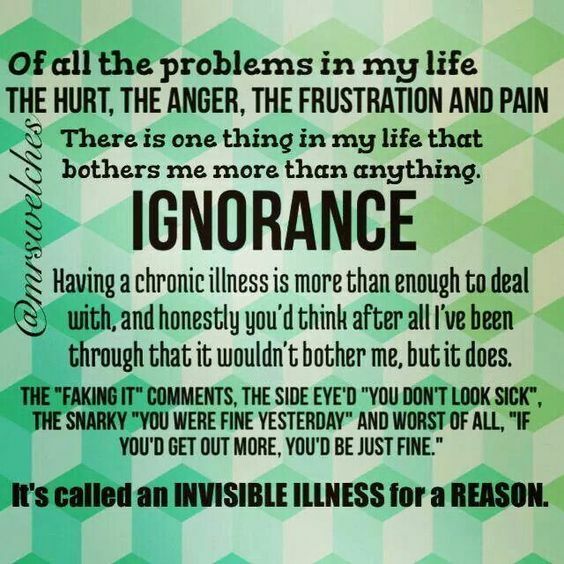 Why can't they work on the vagus nerve to fix the damage so that people with Gastroparesis will get to lead some kind of normal life? I understand that morbidly obese people really need help too, I'm not disparaging them, but reading this article pissed me off. When I first read it, I had to check the sources to make sure it wasn't in the Onion or anything like that. No such luck. This is real and this is happening. There are no words ... I cannot even express how furious I am. 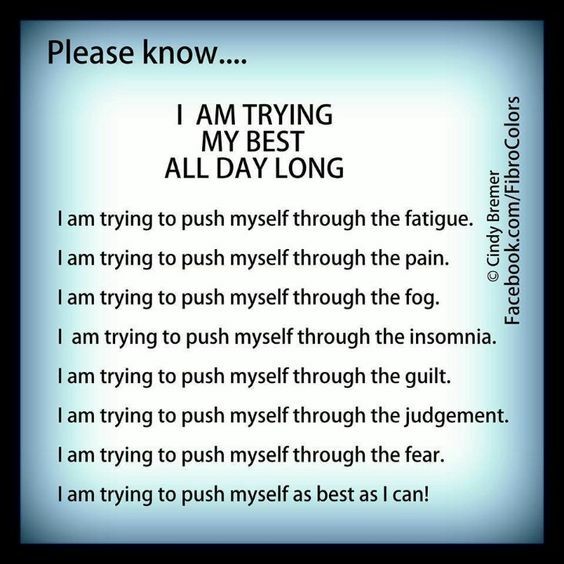 I guess I will keep on spreading Gastroparesis Awareness to the best of my ability. 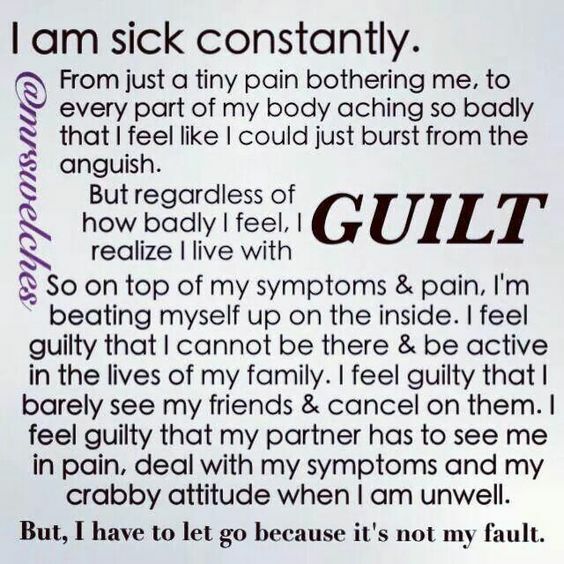 I am having business cards drawn up with my blog attached to them, having them explain Gastroparesis (GP), and providing my group support link. 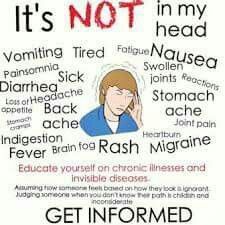 I want people, especially medical professionals, to know Gastroparesis DOES exist, it is VERY real, and complications that stem from GP can be fatal. This article just brought out a slew of emotions in me; rage, pain, sadness, anxiety, depression, and just frustration. How come these scientists can do this for people who want to lose weight but cannot find a way to help fix or repair a damaged vagus nerve in order to help people like us? This is why I am mad at the article above. 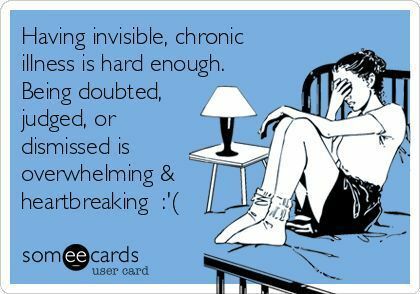 I am CONSTANTLY being doubted that my Gastroparesis is real - by family members, friends, and even medical professionals. It's not right, but yet, the scientists in the article above are freezing the vagus nerve to curb cravings for overeating? That feels like a slap in the face, to me personally. 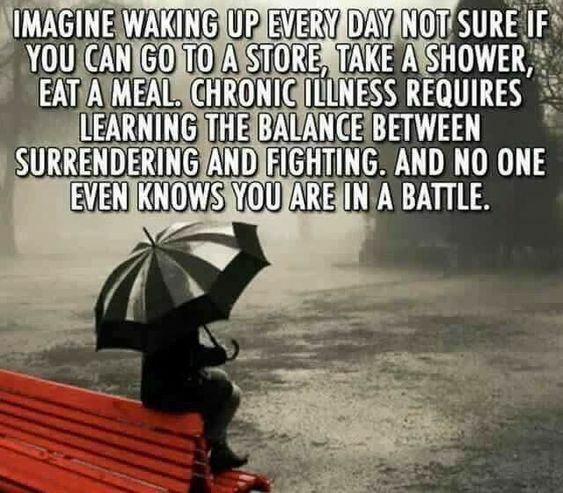 Why can't they devise a way in which they can repair bits of the vagus nerve so that some of the Gastroparesis Warriors could have a normal life? Why isn't that a priority? 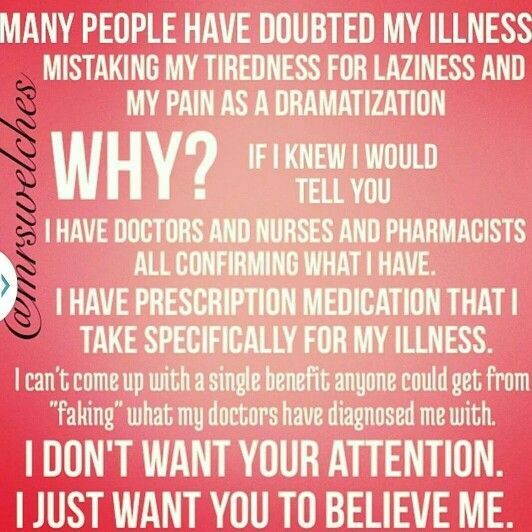 I know a lot of medical professionals, in the Emergency Room especially, do not believe Gastroparesis is even real. Something needs to be done. 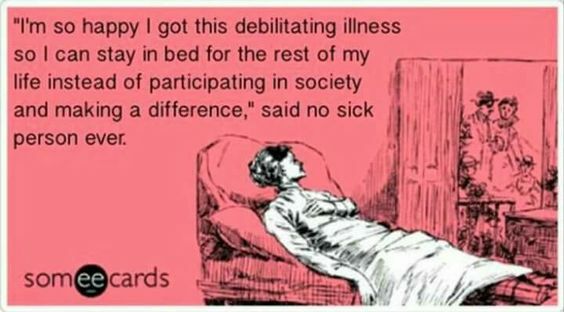 I am tired of losing good friends from complications of this illness.